QED Ruby Anniversary Evolution review | What Hi-Fi? The Ruby Anniversary Evolution is yet another we’d be glad to recommend to those seeking an affordable upgrade. Play Kings of Leon’s Wait For Me and the QED encourages loads of detail across the board. Musical elements are nicely held together and presented in a manner in which the listener can just sit back and soak them all up. Vocals sound fluid and organic, and the cable helps your system convey emotion and dynamism nicely. If your system’s stuck in a lull and needs an injection of enthusiasm and excitement, the Ruby Anniversary Evolution will deliver. 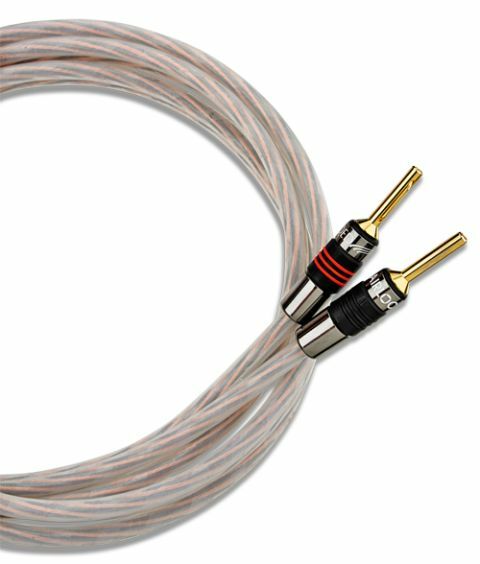 We’d just be a little wary of using this cable with bright-sounding electronics and speakers – you could emphasise harshness that’s already present. Otherwise, it’s a great alternative to the AudioQuest FLX-SLiP 14/4.